The U.S. has among the highest rates of unplanned births in the world. 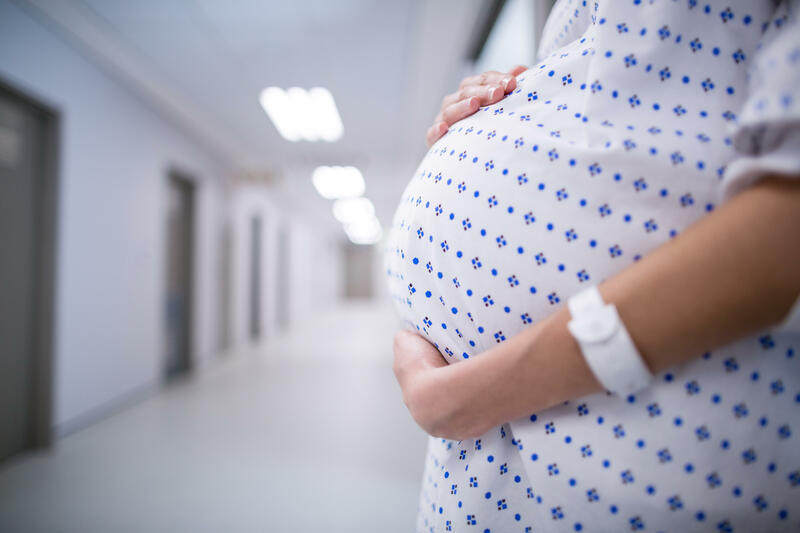 A report by UNFPA, the U.N. Population Fund, has found that 45 percent of the 6.1 million births annually in the U.S. are unwanted or accidental. The data puts North America far ahead of the rest of the world for unplanned births. Southern Europe has the next highest rate, where slightly under 20 percent of births are unintended. The average rate of accidental birth across developed countries is around 25 percent. In the U.S., specifically, UNFPA director Dr. Natalia Kanem tells CBS News' Haley Joelle Ott that "almost half, 45 percent, of the 6.1 million births every year are not intended. So women are not making a conscious choice to have that child, it's an unintended child." Kanem says a lack of access to contraception, or a desire to use it, is part of the problem. Kanem says stigma and social pressure prevent many American women from using birth control. "The health system theoretically makes contraception available for the young person, for the unmarried person, anywhere in the world," Kanem tells Ott, but "there's still a bit of stigma, there's still a bit of anxiety and concern about whether or not exercising your reproductive choice is the right thing to do." The organization tracks and promotes sexual and reproductive health rights around the world, and is the world's largest provider of contraceptives. Until last year, the U.S. was among the biggest donors to the agency, contributing around $70 million annually. That support was cut off by President Trump's administration last year, which claimed the fund was backing "coercive abortions" and "involuntary serializations" in China. It followed a promise by the President "to take all necessary actions, to the extent permitted by law, to ensure that U.S. taxpayer dollars do not fund organizations or programs that support or participate in the management of a program of coercive abortion or involuntary sterilization." Kanem tells Ott that the White House's assertions, however, were based on "erroneous information." "In 2017 our services prevented 4.1 million abortions from happening in the world," she says. "We are a rights organization and we work fully in the realm of women's rights. UNFPA does not promote coercion of any type, whether abortion (or) sterilization. This is wrong. It is something that we fully condemn and that we do not participate in anywhere in the world." The loss of funds has impacted the organisation's work, she indicates. "We regret that so many millions of women are under-served, because the need is so great." UNFPA's report, "The Power of Choice," examines reproductive rights and the demographic transition globally. "We're calling for positive legislation to end gender inequality," says Kanem. "We need to come together as communities, as governments to support women and girls to make sure that they don't die while giving life." Correction: An earlier version of this story misstated a statistic about the use of contraceptives. Researchers say about 1 in 10 U.S. women at risk of unintended pregnancy are not currently using contraception.